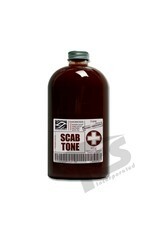 Scab is a deep brown scab tone blood. 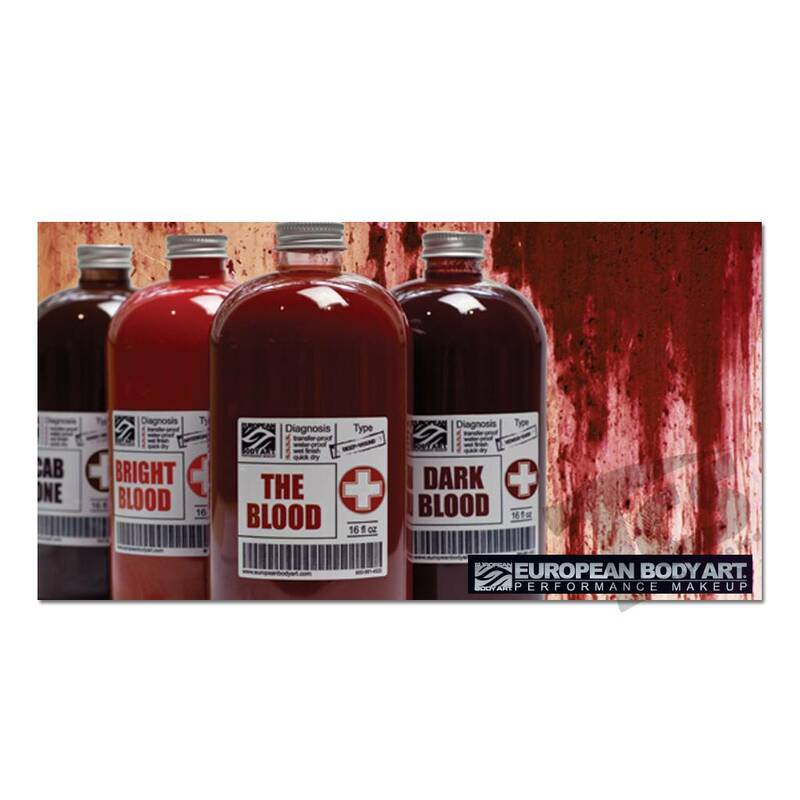 It has a dominant brown/yellow tone to it. 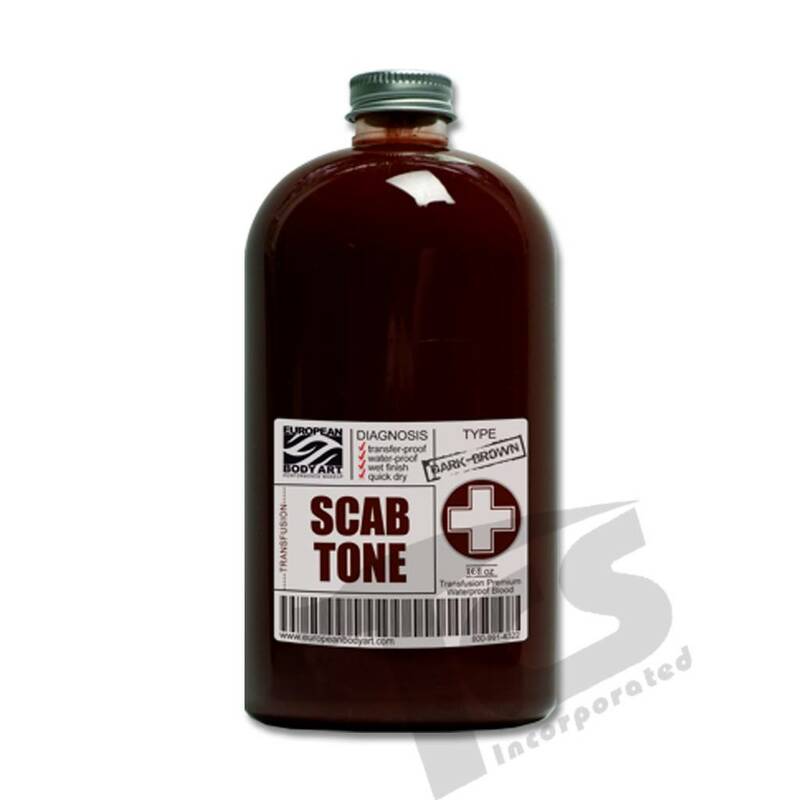 Scab tone can be used alone to create true blood crust effects or mixed in with other Transfusion blood tones for shade adjusting. 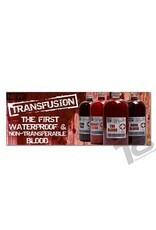 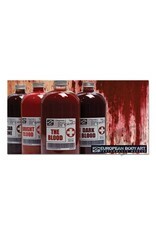 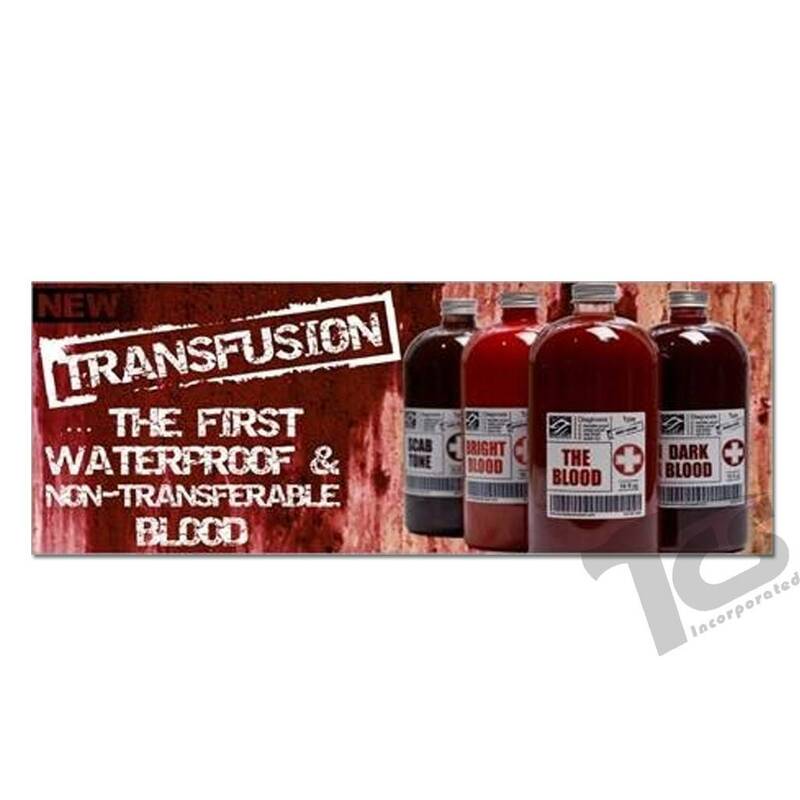 This provides a whole other spectrum of various blood tones such as drying, old or aged blood.